November-March (Winter) Hours: 9:00 am – 1:00 pm. Open Saturdays year-round at the OSU-OKC campus Horticulture Pavilion. 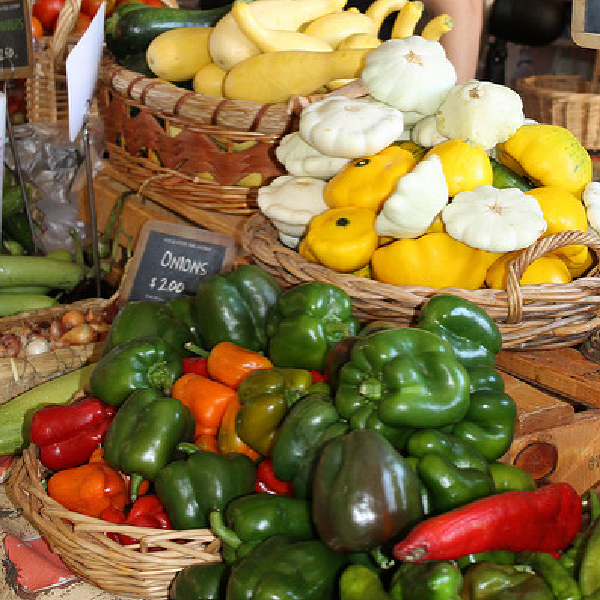 The OSU-OKC Farmers Market offers a wide array of fresh fruits & vegetables along with plant materials. Whether you are looking for delicious produce, salad greens, herbs, honey, watermelons, peaches, farm fresh eggs, meat items, cut flowers or quality Made in Oklahoma products. Located at 400 N. Portland.